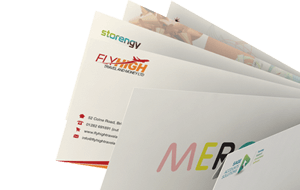 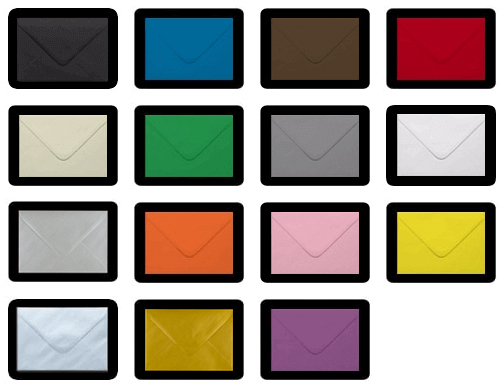 High quality 190gsm 165mm square metallic black padded envelopes with a peel and seal flap for easy sealing. 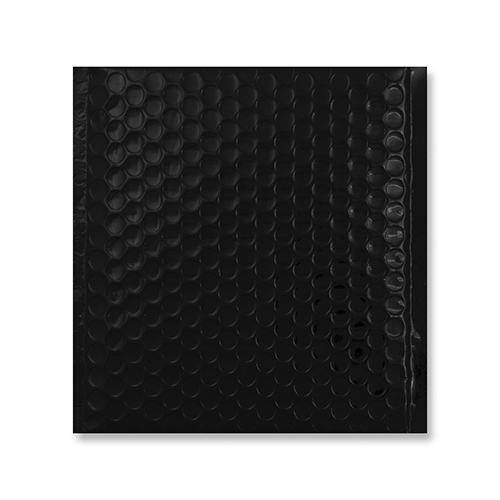 These shiny black metallic envelopes are perfect for sending through the post, giving protection to it's contents. 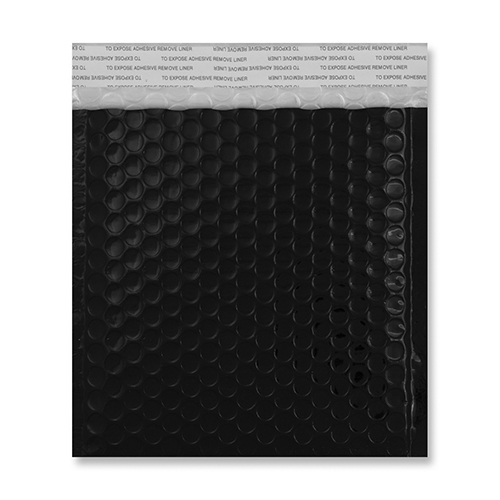 This size fits a CD.